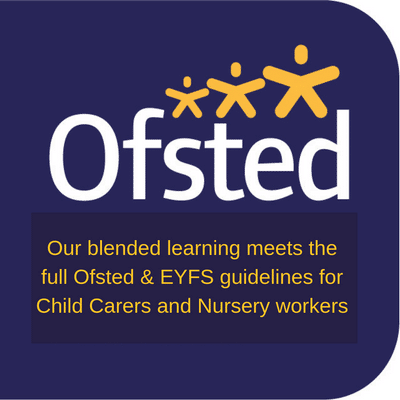 Our blended learning meets the full Ofsted and EYFS guidelines for Child Carers and Nursery workers. 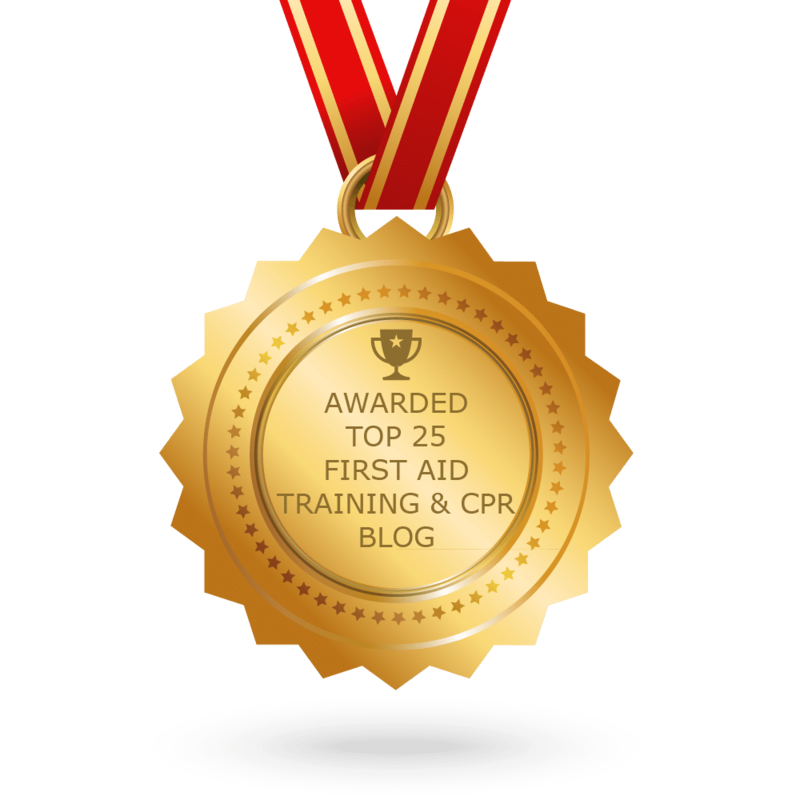 First Aid for Life is an award-winning, fully regulated first aid training provider. Our trainers are highly experienced medical and emergency services professionals who will tailor the training to your needs. 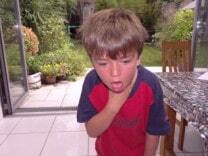 We specialise in paediatric first aid training. It remains a legal requirement for at least one person with a valid full 12-hour paediatric first aid certificate to be available at all times within a professional child care establishment. This includes cover for sickness and annual leave and to accompany children on trips or excursions. Millie’s Mark requires you to have all staff trained to the 12 hour, full paediatric first aid standard. First Aid for Life offer the 12-hour Full Paediatric First Aid course as convenient blended learning, with 6 hours online interactive pre-learning, followed by a 6 hour practical course. We also offer an option of 2-day practical courses for groups. The one day Emergency Paediatric First Aid course is an option if you are a nanny or childcarer registering on the voluntary childcare register or if you are a newly qualified child carer complying with the latest legislation. Our paediatric courses are recognised by Ofsted for the Early Years Foundation Stage Framework and fulfil Childcare Registration requirements and the DfES Approved Carers Scheme. This course can be used as evidence for employees working towards the NVQ in Childcare and Education. Covers AED/defibrillator training, emergency life support, anaphylaxis, head injuries, asthma and the full Ofsted syllabus. Is multi-award winning training tailored to your needs and the needs of the children you care for. Is taught by highly experienced medical, health and emergency services professionals. Includes adult, baby and child first aid in a childcare setting to equip you with skills to help staff, parents and children. Paediatric First Aid Certificates valid for 3 years are awarded on the day. Scheduled courses are held in small groups in our lovely bright training room in Balham SW12. With easy access from Balham mainline and Northern line tube and free parking at weekends. First Aid for Life have trained thousands of child carers; schools, nurseries, childminders, nannies, au pairs, teachers, parents and childcare professionals wishing to gain the skills and confidence to provide immediate medical care in an emergency. Our Paediatric First Aid courses are run on the same day as our full day Emergency First Aid at Work (EFAW) course as the syllabus is extremely similar and both cover adult, baby and child first aid – the course will always be tailored to your needs. 12-hour practical – only available for private groups. Our experienced trainers will use questions and scenarios to assess your understanding and skills throughout the course. Your certificate is awarded on the day, and is valid for 3 years. Why choose us? We’re fully regulated through Ofqual and and Qualsafe Awards to provide accredited qualifications and as independent providers, we’re able to teach in small groups with varied course content to be totally relevant to your needs. For the 12 hour blended learning please click here to book and pay for your online pre-learning and let us know which date you would like to attend for the practical course. Should you need a 12 hour Paediatric First Aid qualification – we highly recommend the Blended learning option that fulfils the criteria for the Ofsted Early Years First Aid course. The 12 hour learning time includes 6 hours online pre-learning, followed by 6 hours practical training on one of our scheduled paediatric courses. You will be awarded a 12 hour Paediatric First Aid certificate on the day of your practical course. For group courses: we would be delighted to run a course at a time and place to suit you and can offer 1 or 2 day Paediatric First Aid courses at special group rates, tailored to your specific needs. Click here to view our 3 hour online refresher course: Supporting children with medical conditions in schools and healthcare settings.